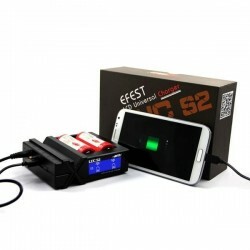 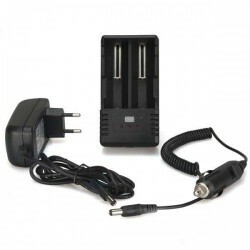 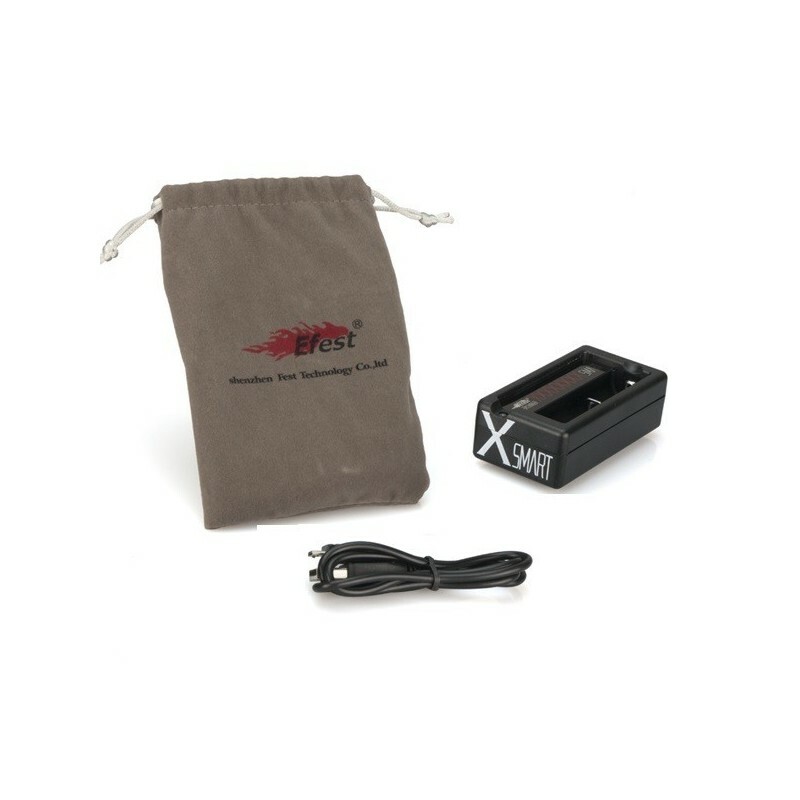 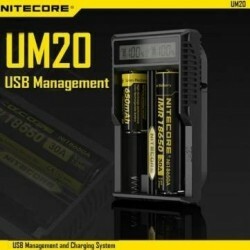 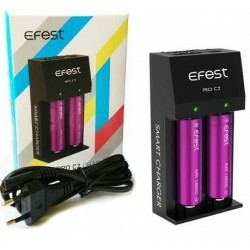 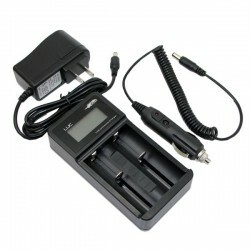 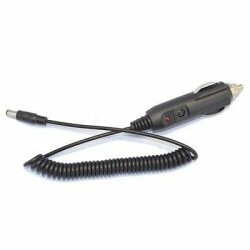 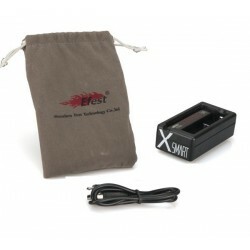 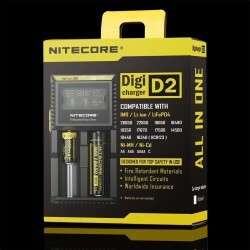 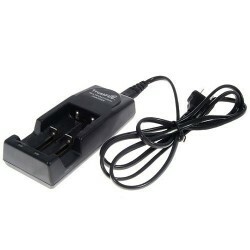 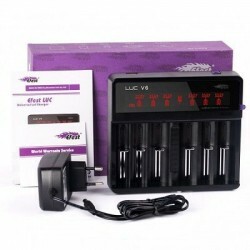 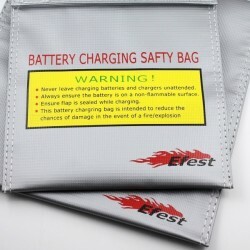 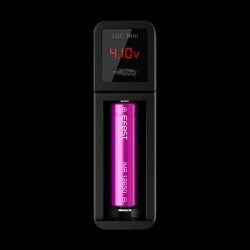 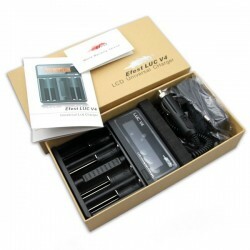 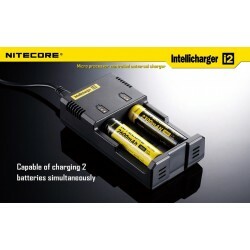 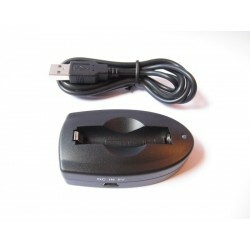 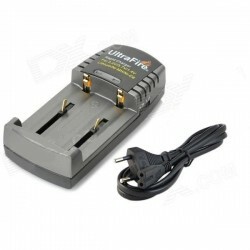 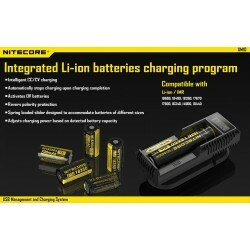 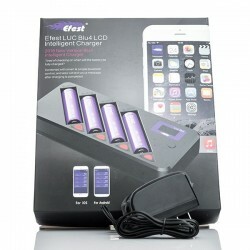 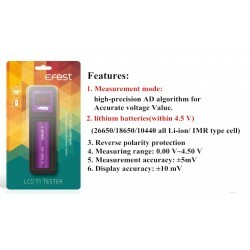 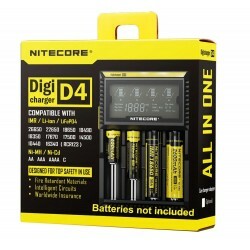 Efest Xmart intelligent charger 3.7v. 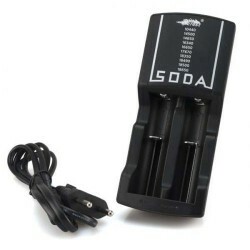 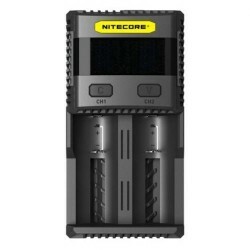 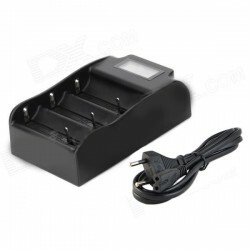 2.Multifunctional battery charger for 3.7v rechargeable batteries, such as 16340, 18350, 18650,18490,18700, 14500, 17500 and so on. 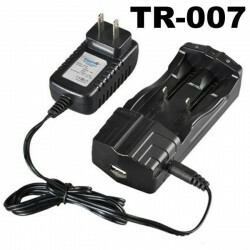 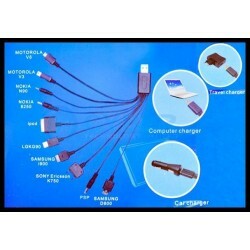 3.Smart charger, with automatically adjusting discharge current to charge different size battery. 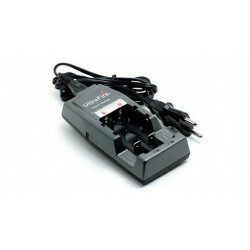 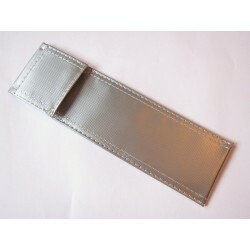 4.Four (4) kinds of protection as over-discharging, over-voltage, short-circuit and reverse polarity protection. 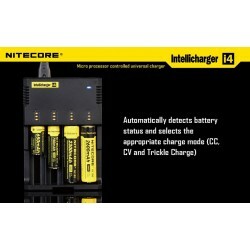 5.Automatically stopped when full changed.